About three years after plans for two boutique hotels from the Kor Group’s Proper brand were revealed, the fancy hotels are preparing to open. By the time the year is halfway through, new Propers will open in downtown Santa Monica and in Downtown LA, inside historic structures that have been renovated and upgraded to accommodate a total of more than 400 guest rooms, Proper Hospitality announced today. 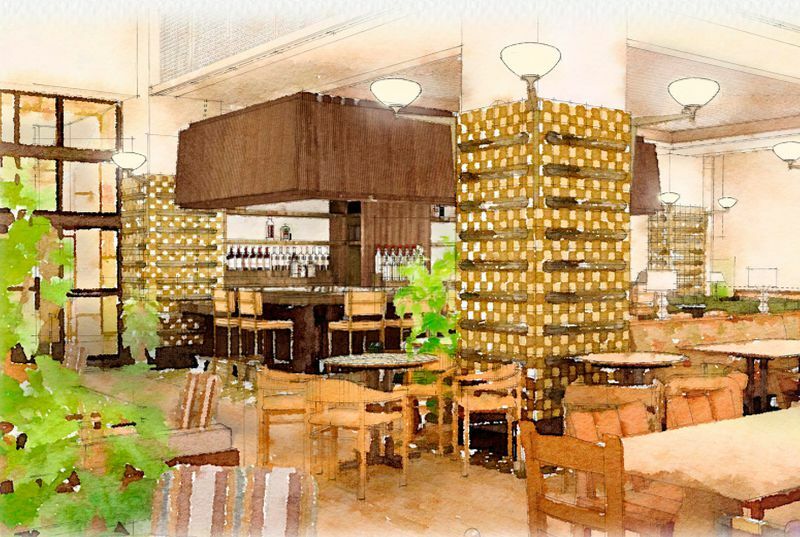 Both hotels will feature interiors by designer Kelly Wearstler. In Santa Monica, the hotel will occupy space in and around the 1920s-era Spanish Colonial Revival-style Santa Monica Professional Building, combining adaptive reuse and new construction. “We’ve thoughtfully restored the historic building to its original glory, from the exterior details to the rich materials we kept inside,” said Brian De Lowe, president and co-founder of Proper Hospitality and The Kor Group. Kor Group enlisted Howard Laks Architects to help transition the building to its new role. The Santa Monica Proper is slated to hold 271 guest rooms and suites, a 3,000-square-foot Ayurvedic spa, a 2,500-square-foot gym, and a restaurant overseen by Sqirl’s Jessica Koslow and award-winning chef Gabriella Camara, who has restaurants in Mexico City and San Francisco. Doors are expected to open in May, with rooms starting at $450 a night. In Downtown LA, the former Case Hotel building on Broadway and 11th Broadway is being transformed into 148 guest rooms, two “unique presidential suites,” and a rooftop bar and pool. 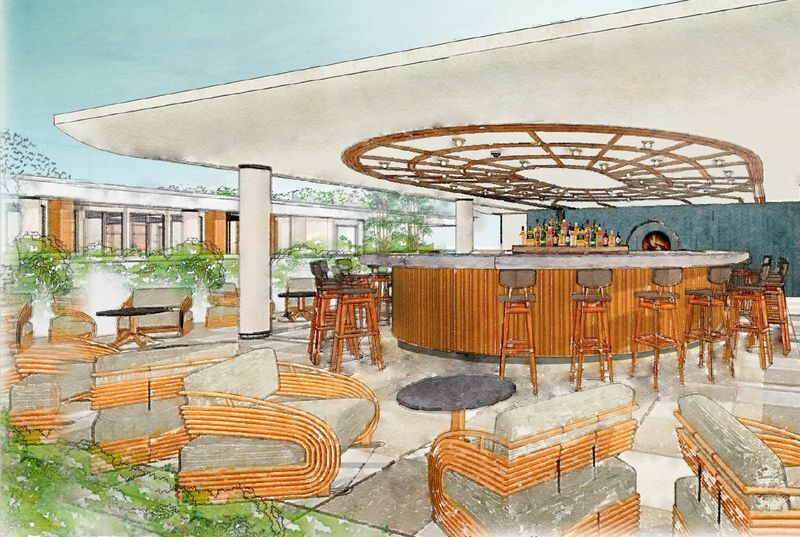 Designed by Omgivning, the hotel will have ground-floor and rooftop restaurants overseen by Suzanne Goin and Caroline Styne, whose previous restaurants include a.o.c. and Lucques. The 13-story building was originally designed by architects Curlett and Beelman in 1926. The Downtown Proper is expected to open by mid-2019, with nightly rates from $350.